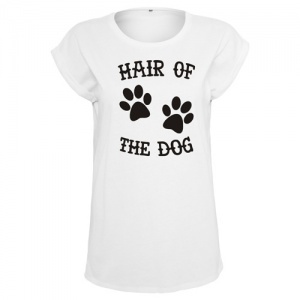 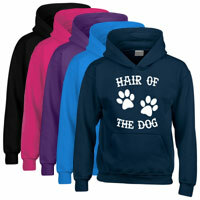 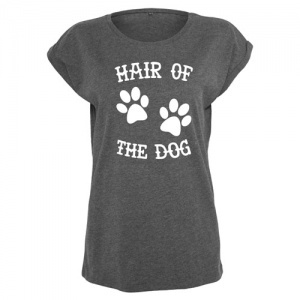 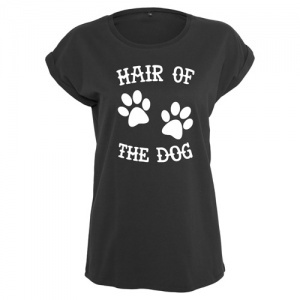 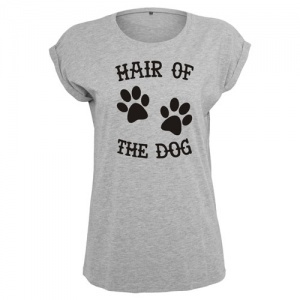 This "Hair of the Dog" ladies slouch t-shirt is great fun. 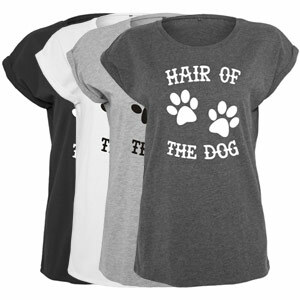 These comfortable tops are the perfect gift for yourself or a dog loving friend. 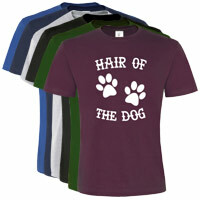 A great quality slogan t-shirt that will always raise a laugh.